You might have checked out the recent Copenhagen post from last week? A photo essay by Sam Page of his time spent in Copenhagen set to the soundtrack of Trentemoller live in concert? Well it turns out Trentemollers crew checked out the post also. They wanted to give a compliment on the post and provide us with a promo copy of his new album ‘Lost’. Trentemoller was one of the biggest inspiration in the look and feel of Velvet Sea, so we were chuffed to say the least when this happened. The album is a true masterpiece. 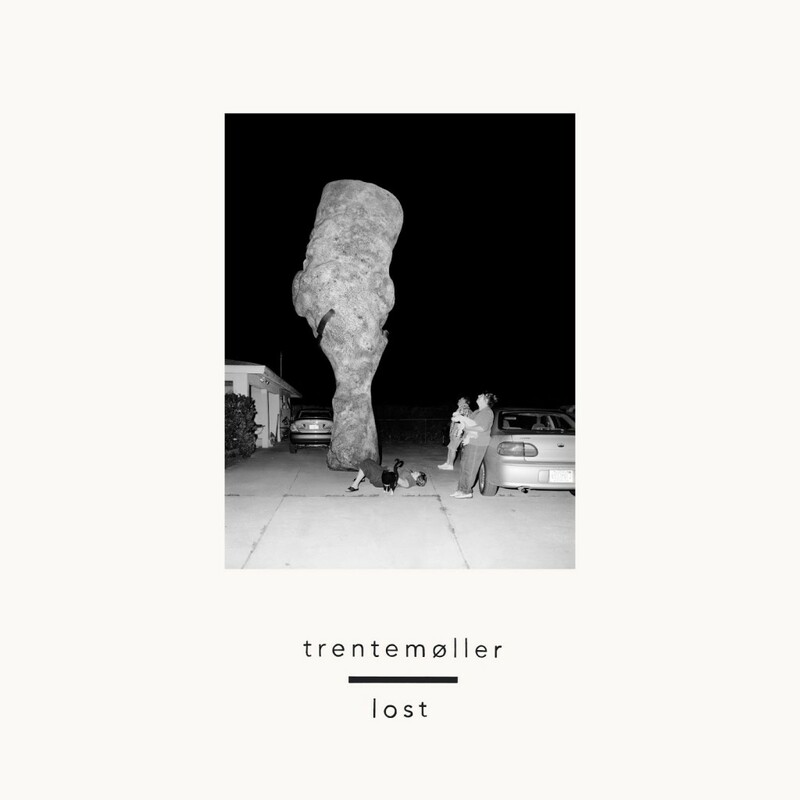 It is another musical left turn by the Danish artist but if you have been following Trentemoller closely, it won’t come as too much of a surprise. His dazzling electronic compositions are still there, but this time more than ever before, he has focused on vocalists and instrumentation. Even if this isn’t your preferred genre or style, it’s hard to argue the fact that this is a truly breathtaking album and a work of art. Listen below, support the artist and buy the album.